AVAILABLE WITH ZERO DEPOSITS This is huge apartment based on twon levels, Larger than most terraced houses. The property comprises of two large reception rooms, two double bedrooms and a modern fitted kitchen and bathroom with plenty of storage place. It has been recently refurbished and decorated to a high standard. 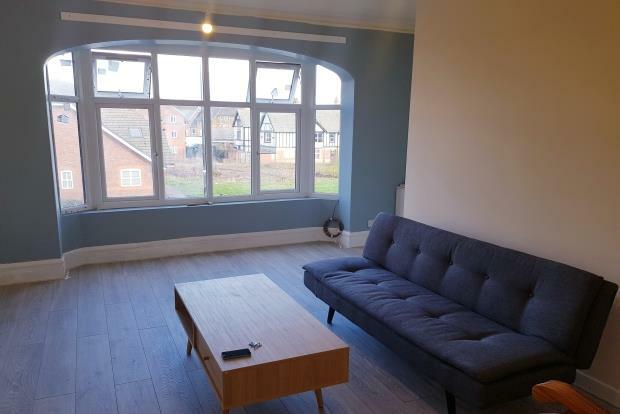 The apartment is located in the heart of Walkden within walking distance to the train station & bus routes into Manchester City Centre and Bolton Town Centre and is a stones throw away from Ellesmere Shopping Centre and local leisure and recreation facilities. Available Now, book your viewing early to avoid disappointment.